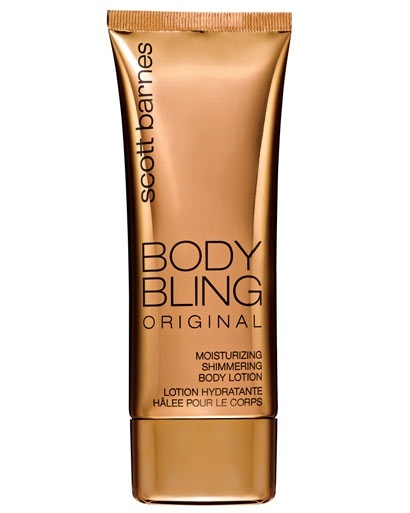 I am so loving this product at the moment, before I discovered this thanks to a beautiful friend who kindly bought it for me for a gift…I was using fake tan creams, my husband hates the smell of fake tan so much it had to stop!! Apart from loving the packaging, I just adore gold!! I love the fact that you can use it for a special night out and it will just wash off the next day…There is no special technique to learn, it goes on as simple as moisturiser, you just keep rubbing until you see that its on nice and even. You dont need much, you work with a little pea size at first and then add more once you have spread that evenly..